Raging storms and supernatural forces prevail over one man’s almighty quest to get home. Immerse yourself in a journey through the high seas, soak up the adventure and encounter danger and exhilaration. Homer’s cornerstone of literature is vividly told with beautiful illustration and masterful puppetry. Cinematic projection and cunning tricks transform a suitcase full of cut-out paper puppets into an array of living characters and striking landscapes. A silent film is created before your eyes, set to a captivating live score from exceptional musicians. 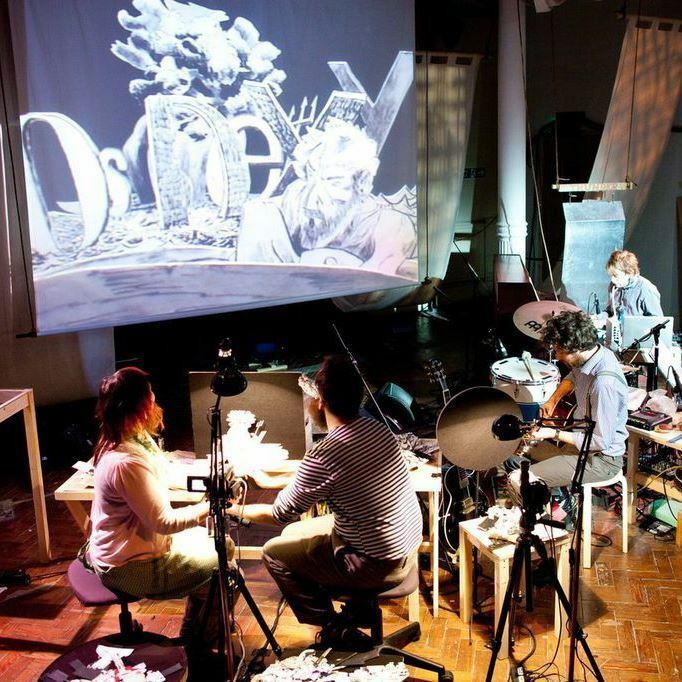 A Paper Cinema and Battersea Arts Centre co-production. 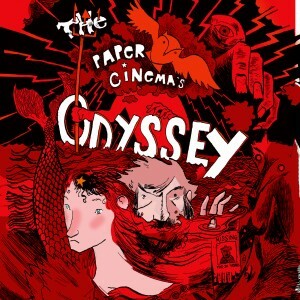 "a delicately executed piece, which is bound to delight"
"ingenious retelling of Homer’s Story"